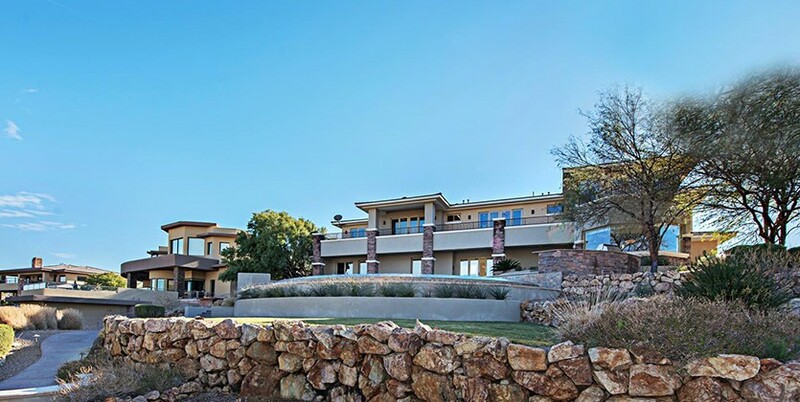 Spectacular luxury home estate located on a prime 11th hole lot of Bear’s Best Golf Course in coveted Red Hawk at The Ridges. 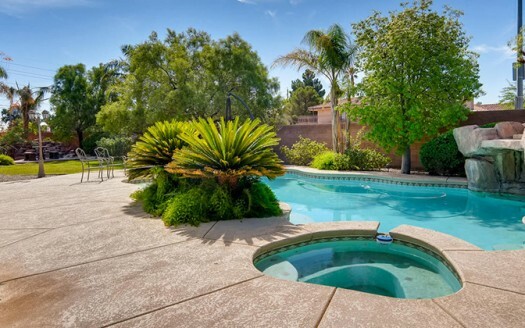 Pristine curb appeal with exterior stone accents and mature landscaping. 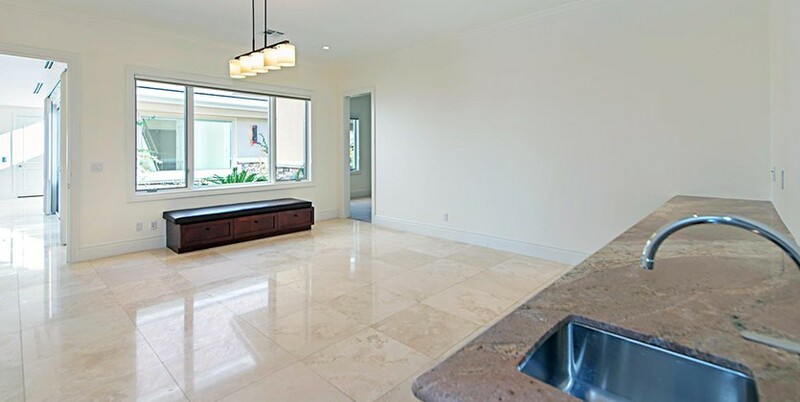 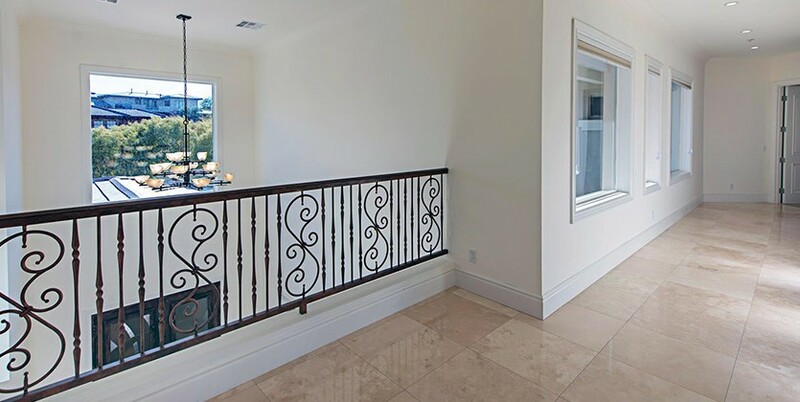 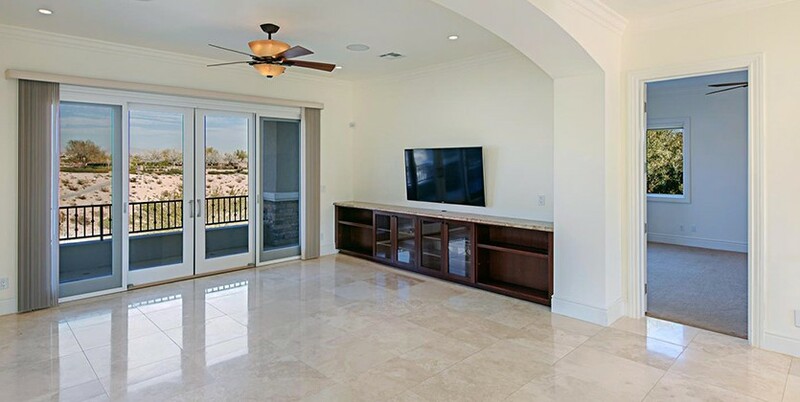 No expense was spared in this unabashedly gorgeous luxury home with beautiful marble floors, coffered ceilings, an elevator, a workout room, an office and a spacious billiards room with a wet bar. 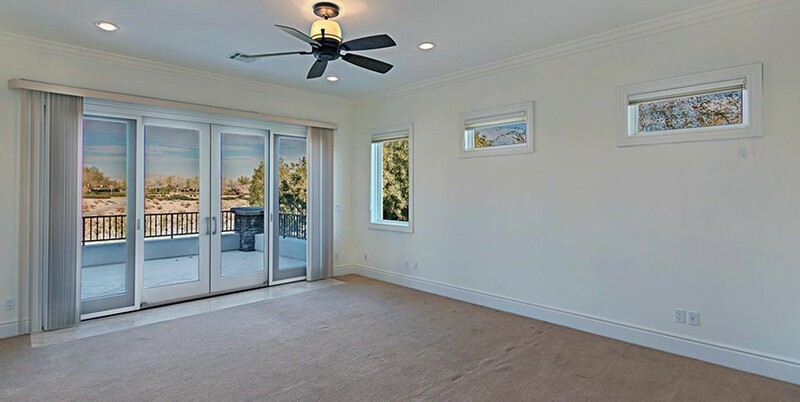 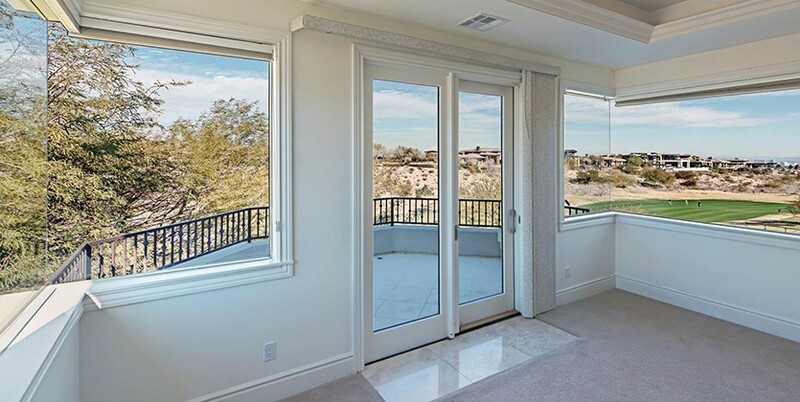 Butted glass windows throughout this expansive estate home offer breathtaking panoramic views of the mountains, golf course and The Strip. 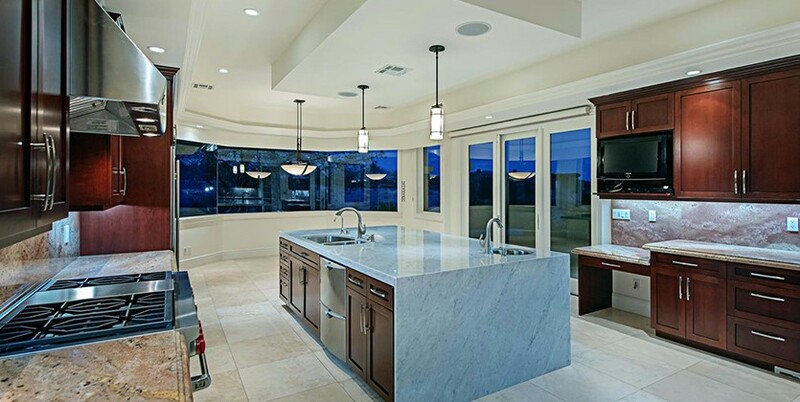 The impressive gourmet kitchen is unparalleled with double sub zeros, stainless steel appliances, granite counters and an abundance of custom cabinetry. 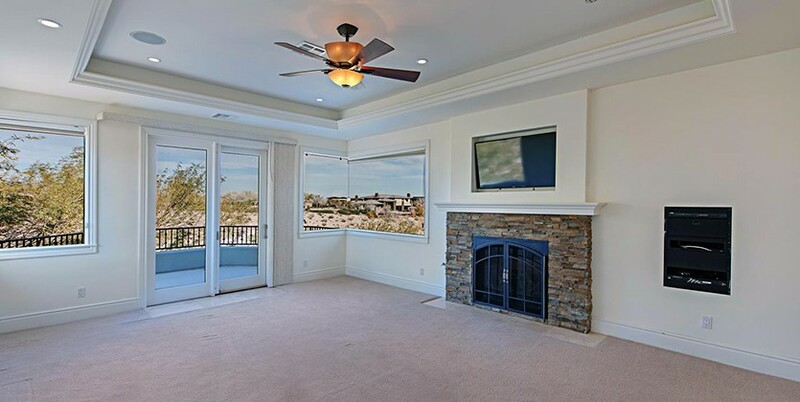 Relax in the roomy master retreat with a fireplace and the ultimate views! 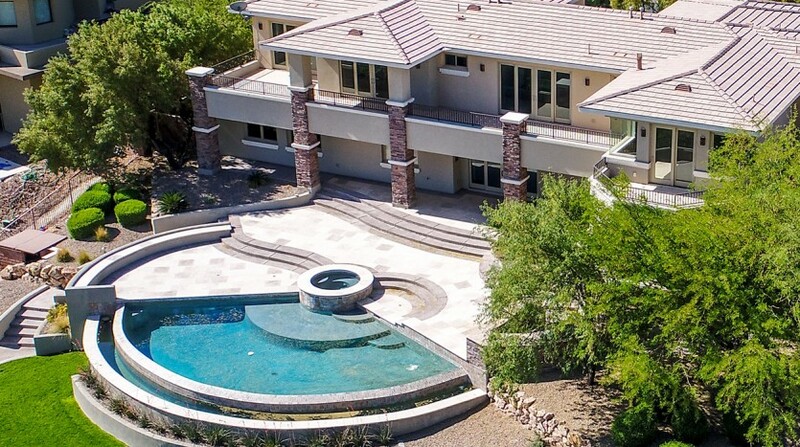 Entertain your guests in style with the magnificent backyard oasis with disappearing edge pool, spa, outdoor kitchen and decadent stone patio and deck. 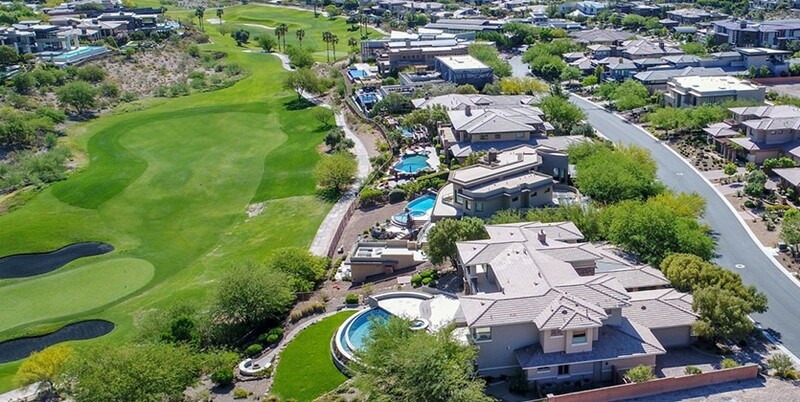 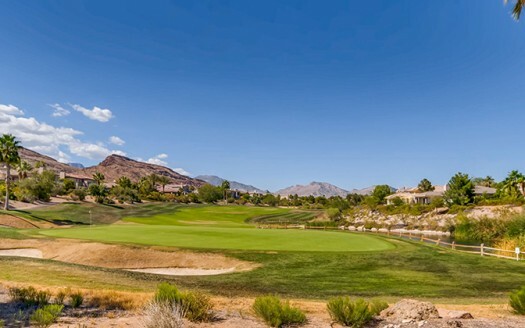 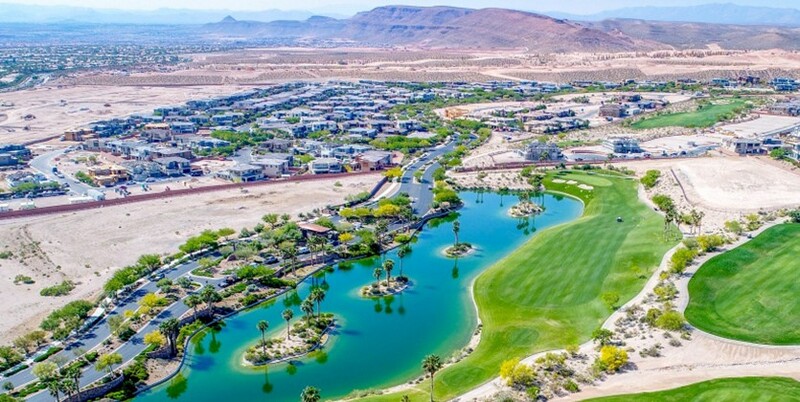 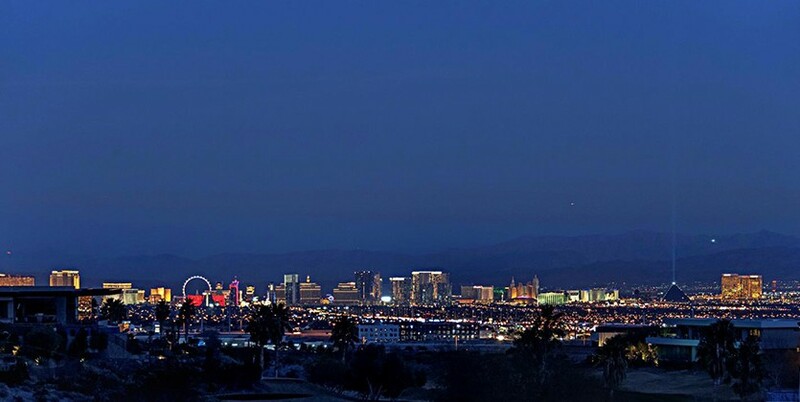 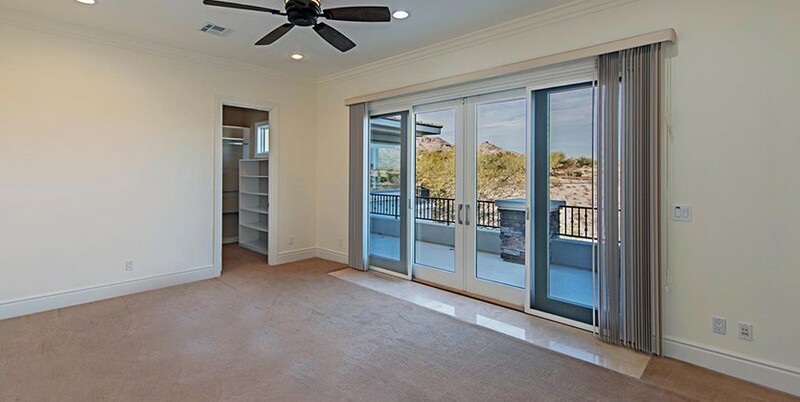 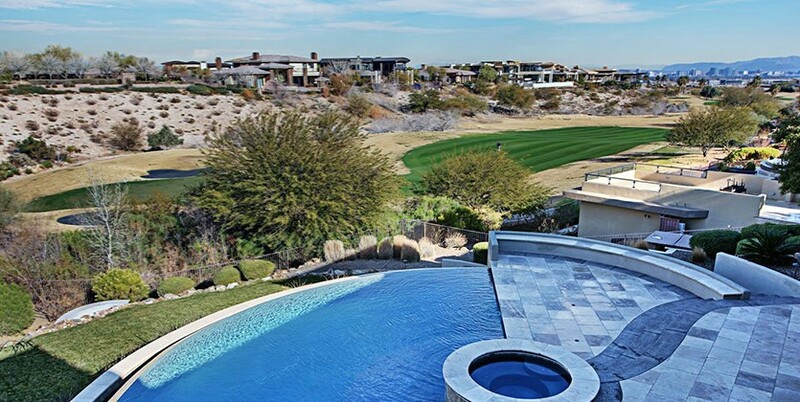 Guard Gated The Ridges at Summerlin is adjacent to Red Rock Canyon Conservation area and has the Jack Nicklaus Bear’s Best Signature Championship Golf Course intertwined throughout the community. 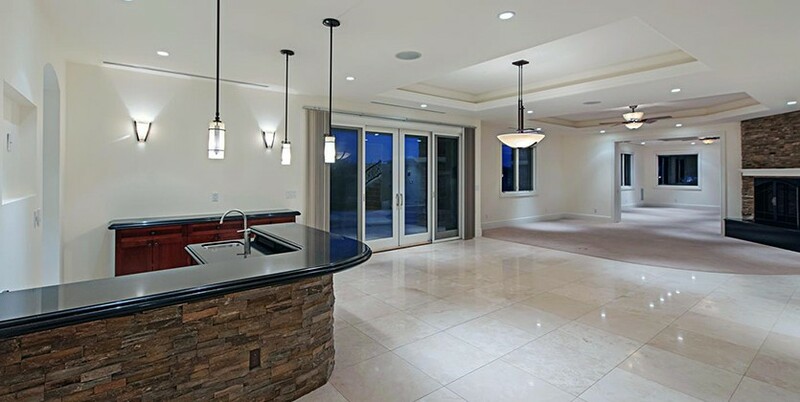 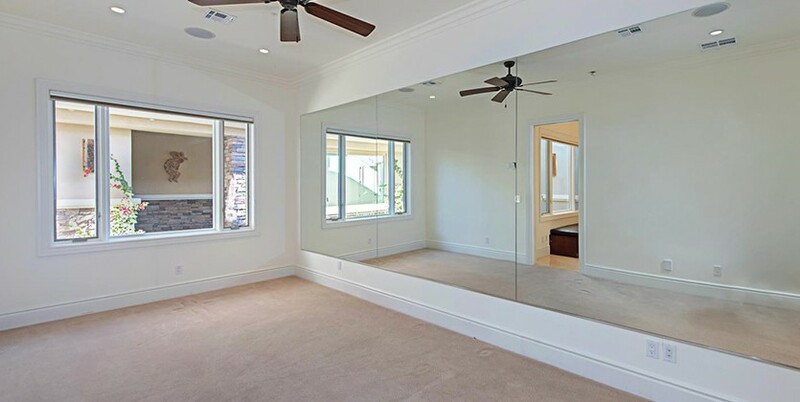 This luxury home in Las Vegas is one of the finest in Redhawk at The Ridges!